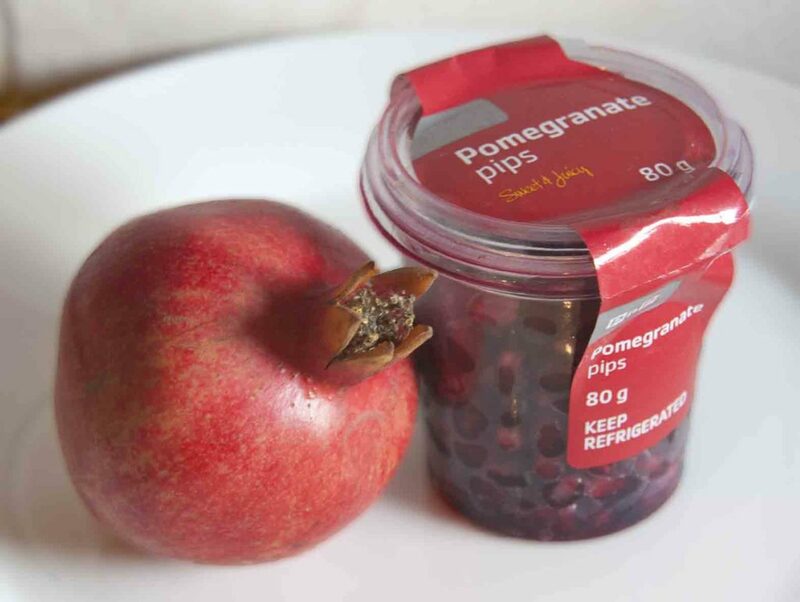 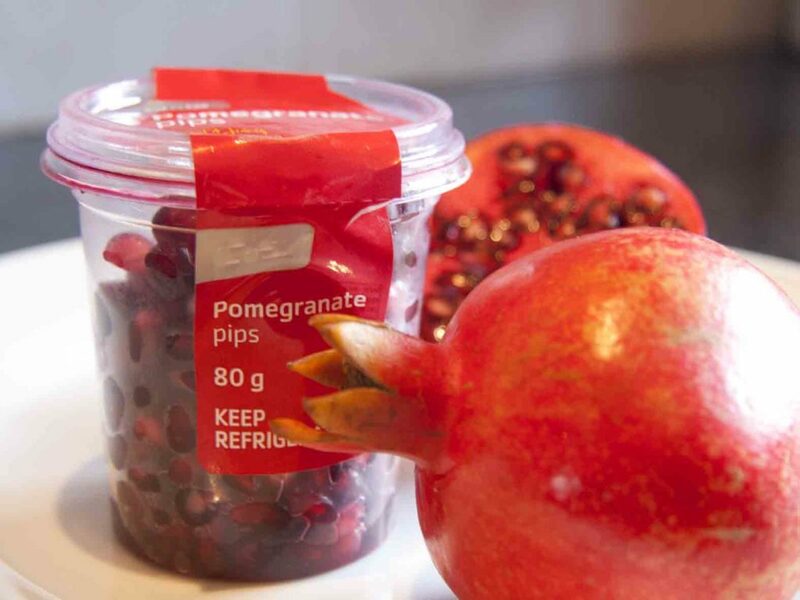 Worldwide the demand for Pomegranates is increasing significantly, especially in the Northern Hemisphere. 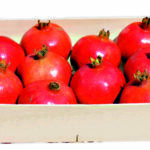 There are good business opportunities for producers in South Africa to supply pomegranates to these markets in the counter season when the fruit is not readily available. 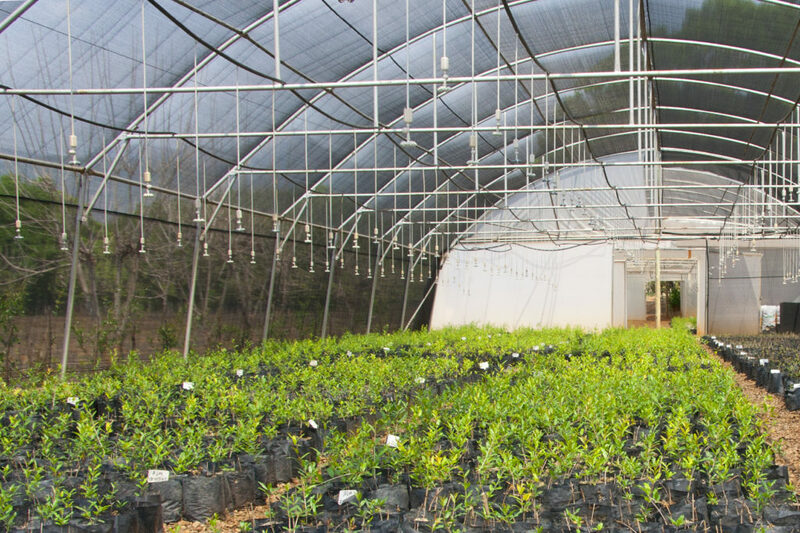 The main export markets for SA producers are the UK, Europe, Russia, Canada, the Middle East and the Far East in that order of significance. 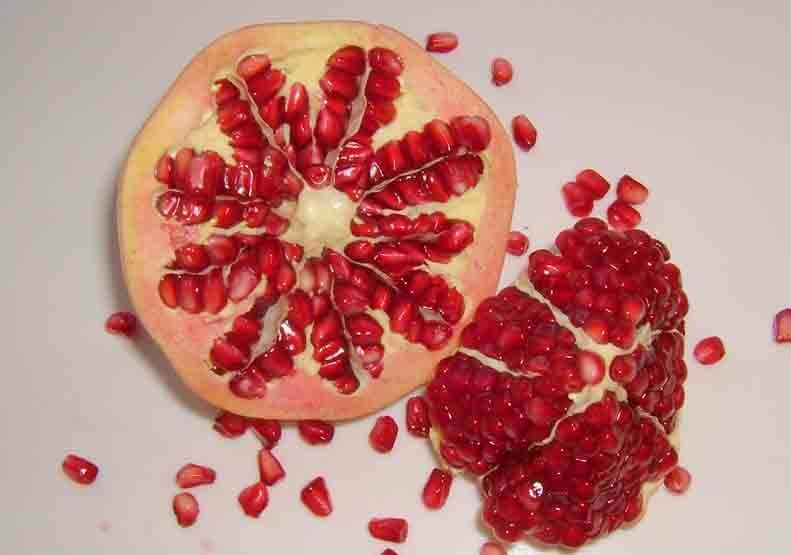 Since 2004, results from research revealed that pomegranates contain high levels of antioxidants . 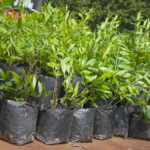 They consequently enjoyed a rapid increase in demand. 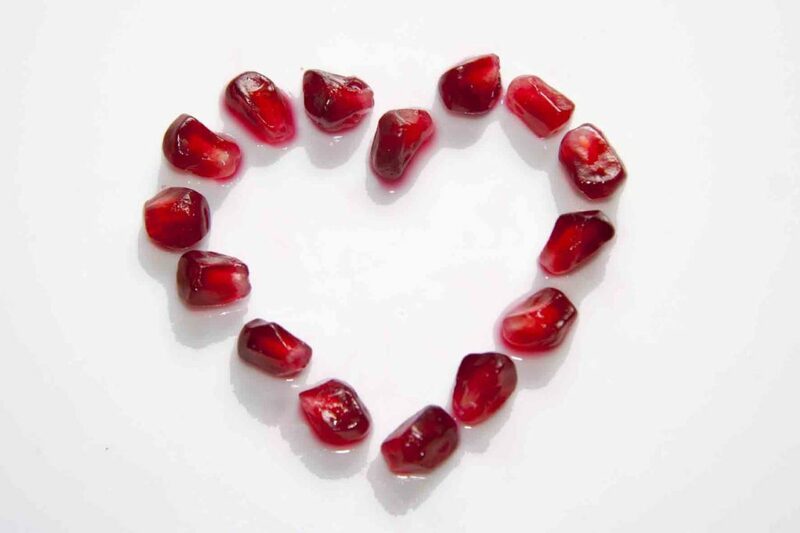 Antioxidants have been found to reduce risk of cancer, heart disease and other maladies. 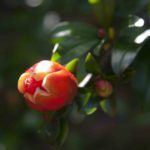 Of the total world production of 2.5 million tons, the southern hemisphere only produces 100 000 tons (less than 5%) per annum (2008). 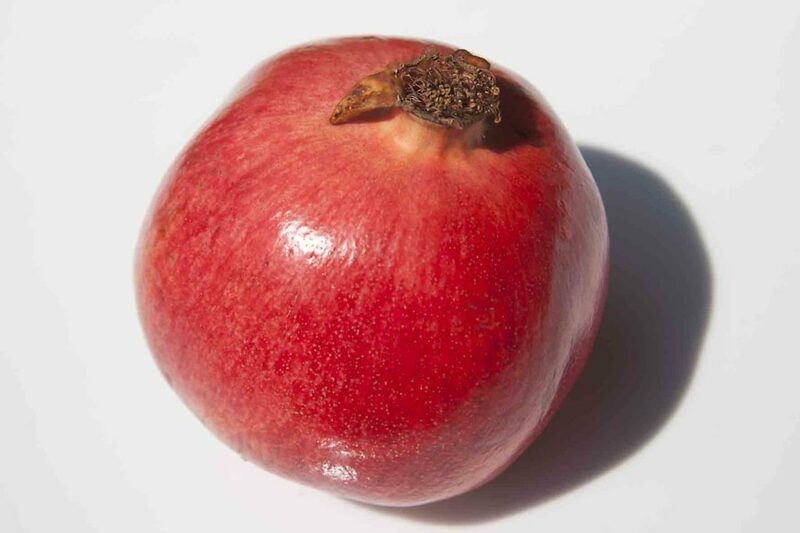 Fresh Juice Market – this has been achieving huge growth in the US and Europe. 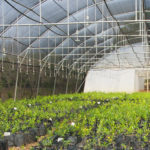 This market has grown to a US $120 million business in the last 5 years and is experiencing 50% growth per year (2009). 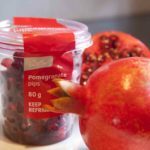 Despite a general decrease in fresh fruit consumption in Europe, research has shown that a few fruits such as Pomegranates, raspberries and goose berries are increasing by 7% annually (2010). 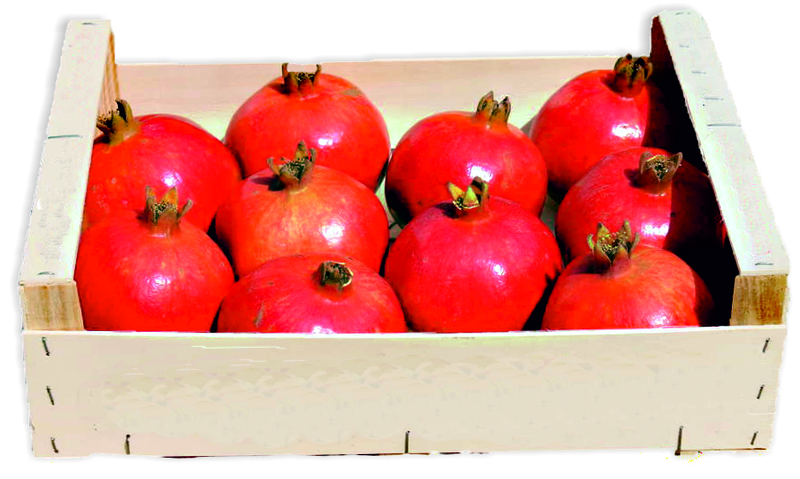 Fresh Fruit Market – South African producers have achieved prices of R23-R30 per kg of fresh fruit (2010/11). 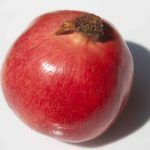 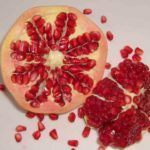 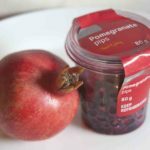 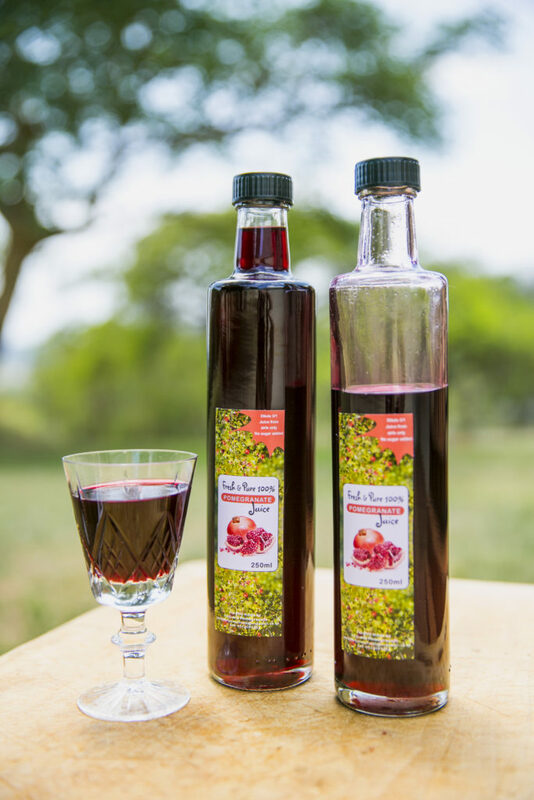 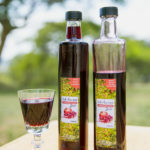 Arils/Seeds Market – As a compliment to food dishes, strong demand for the fresh separated pomegranate arils/seeds has seen prices in the UK of 16 Euro/kg. 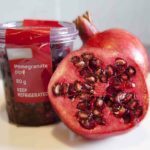 Priced at R19.00 locally for 85g (R223/kg) of Pomegranate arils/seeds (2017). 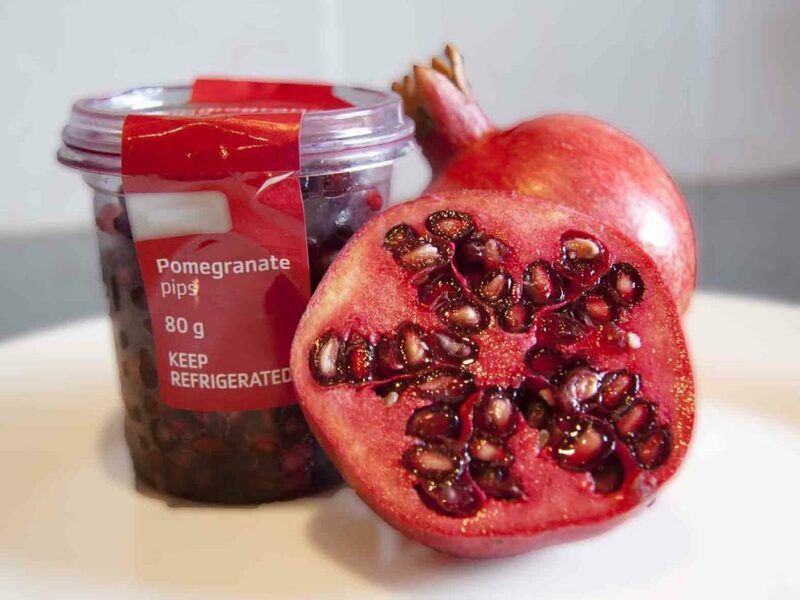 Although Pomegranates are relatively new to SA as a commercial crop, there is growing interest due to media focus. 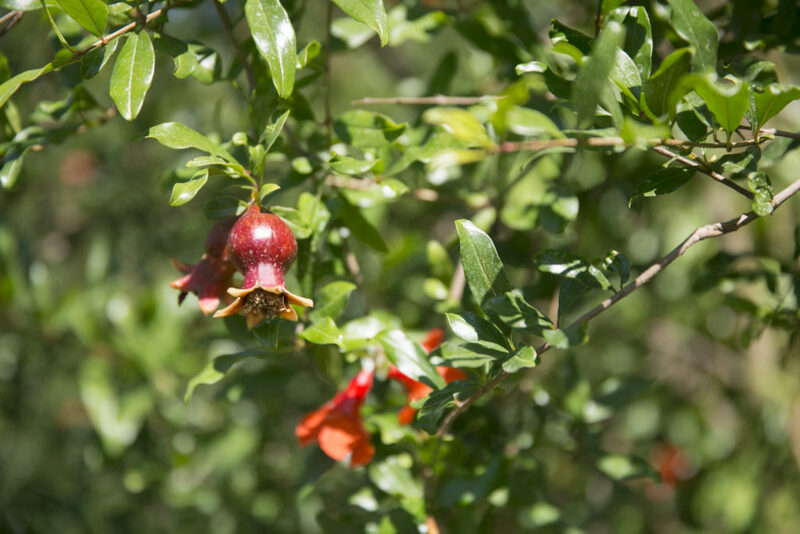 Approximately 826 ha are currently planted to Pomegranates in SA and we exported 1.4 mill cartons in 2017 (source: PPECB). 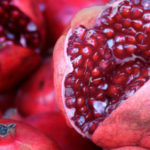 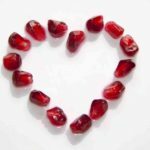 Production and supply of Pomegranates is proving to be a business with high profit margin and it has been gaining good momentum in the last 10 years. 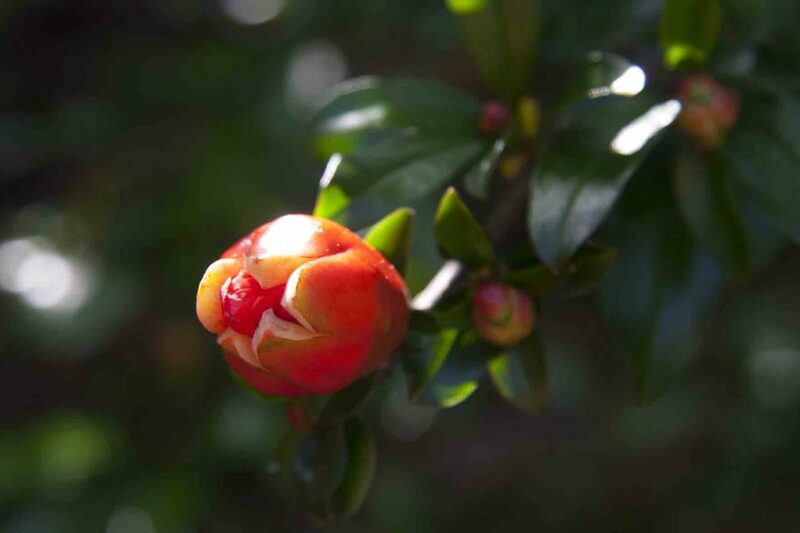 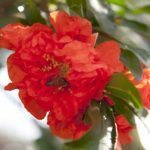 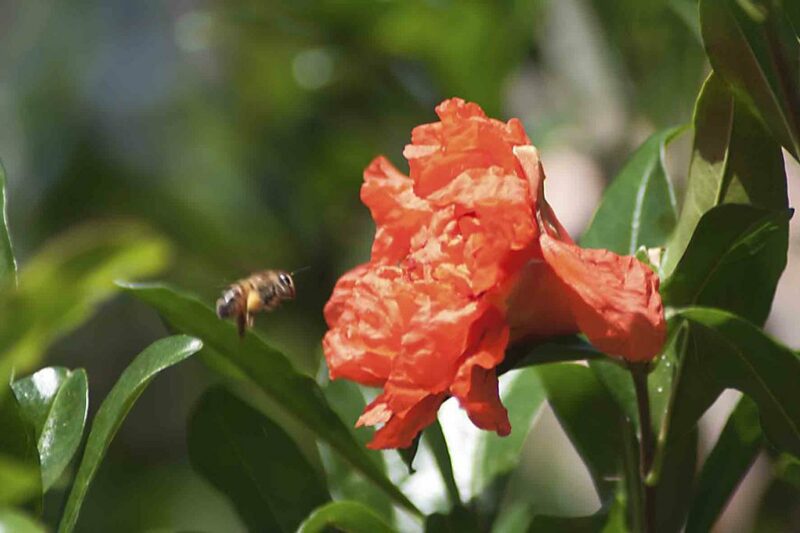 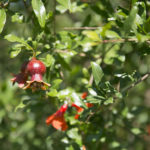 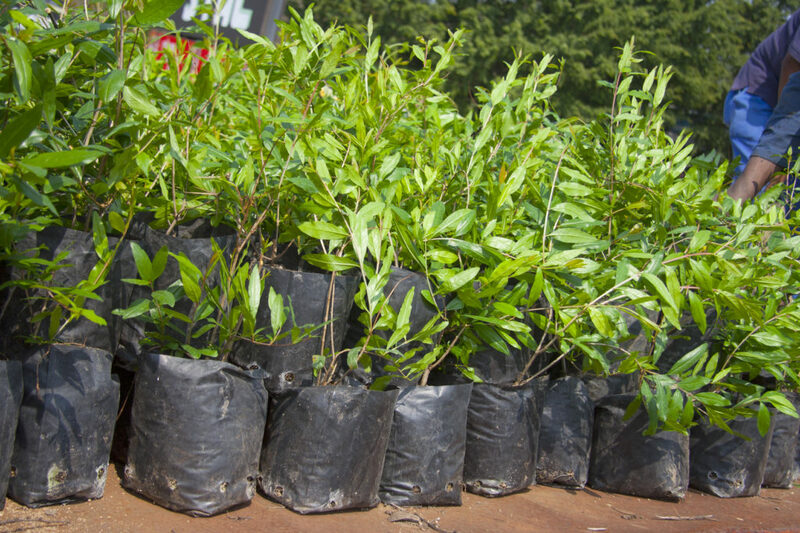 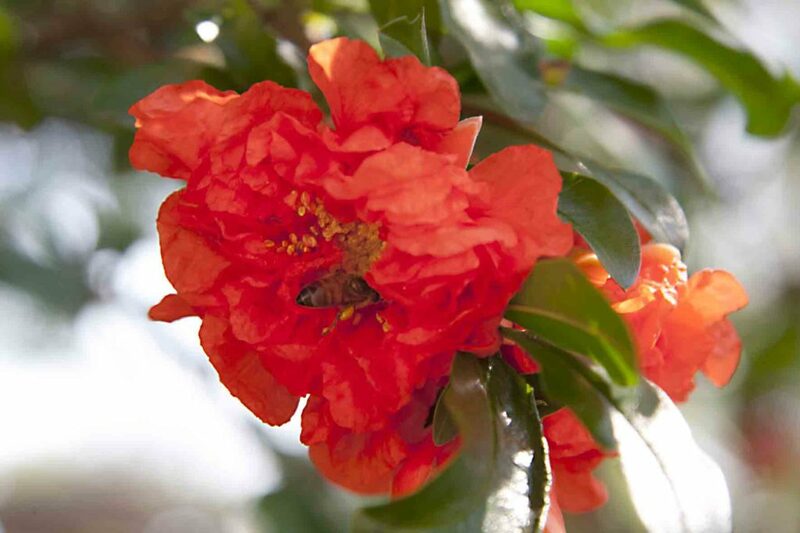 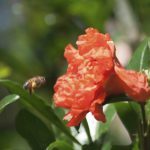 As the Pomegranate tree comes into commercial production in year 4, income generation is realized earlier than many other fruit and especially nut crops.